Seaside views and old world charm marry on this Mediterranean paradise. 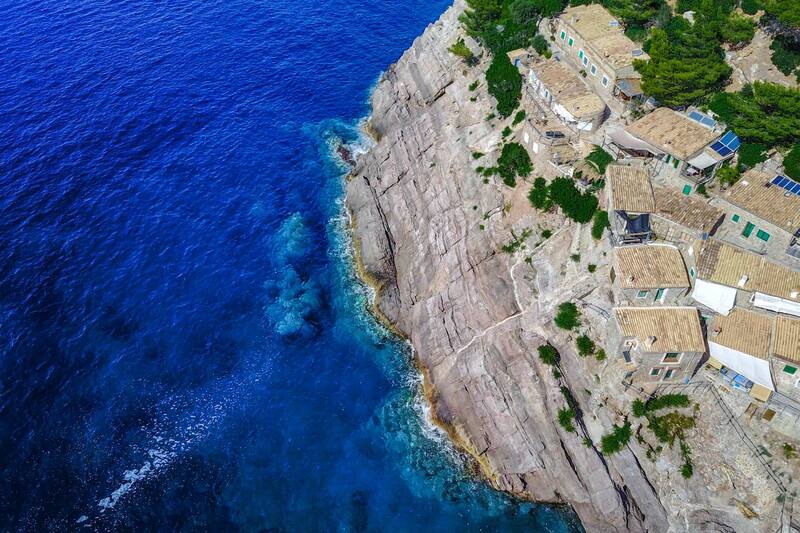 Majorca is a popular tourist destination not just for its stunning beaches and beautiful views, but for its rich history and incredible architecture, too. 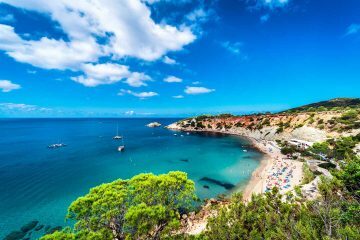 From snorkeling and sunbathing to visiting castles and palaces, this Spanish island will win your heart and leave you hard-pressed to leave. 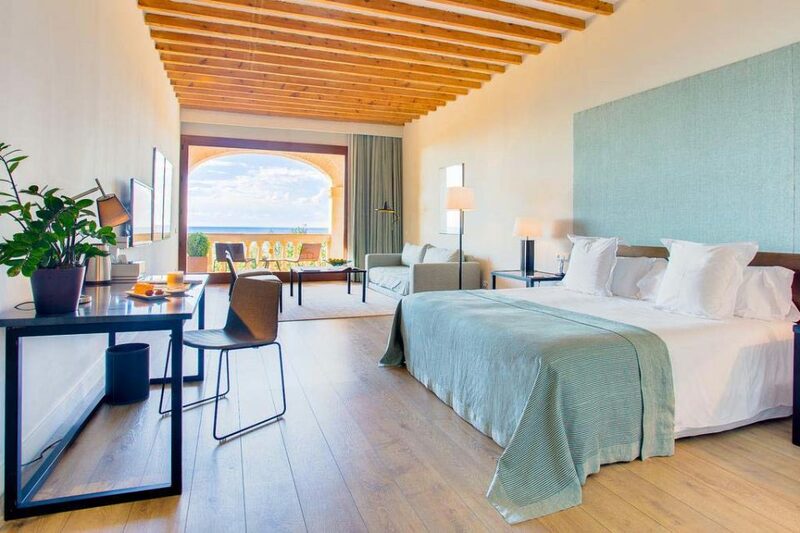 When planning your visit, check out our list of Majorca’s best hotels and resorts. Take one look at this resort and you’ll see why it’s one of our favorite spots to stay in Majorca. While the elegant interiors are impressive, the real magic of this hotel happens when you step outside. From the crystal blue swimming pools to the hot tubs overlooking the sea, you will be swept up in the beauty of the Pure Salt Port Adriano from the moment you arrive. 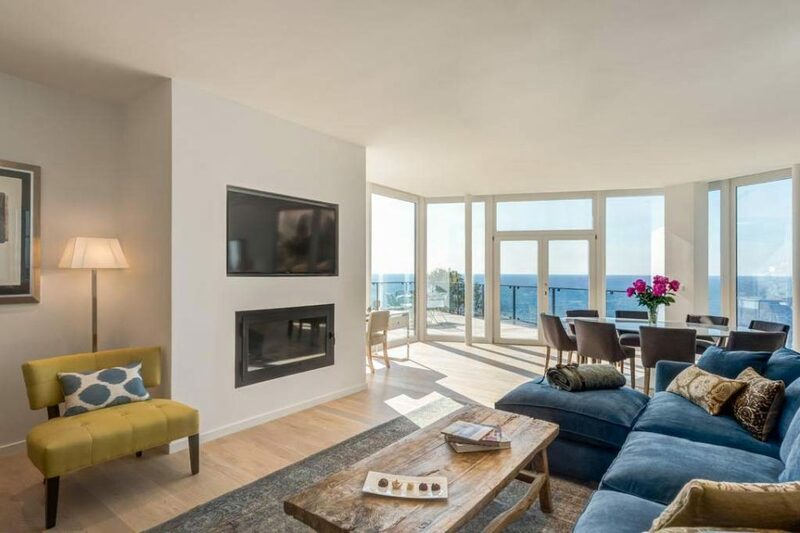 With free shuttles to the golf course and water-front facilities on-site, this place is the perfect mix of athletic and chic. Looking for the tranquility of the beach but still wanting to be near nightlife? Look no further. In Playa de Palma you’ll find both things close by. When you add in this hotel’s selection of gourmet bars and restaurants, and infinity pools overlooking the ocean, you’ll be hard-pressed to find a better vacation spot. For the adventurers out there, take advantage of the hotel’s sports facilities: windsurfing, snorkeling, biking, tennis, squash…you name it! Set on the cliffs overlooking the sea, this expansive resort combines modern elegance with old world style. With views of the mountains and the marina, you’ll experience the best of Majorca from your base at Jumeirah Port Soller. The charming town of Valldemossa is just a 25-minute drive away, but there’s plenty to do if you don’t want to drive. With an amazing selection of bars and restaurants, and activities for both kids and adults (guest love the on-site nightclub! ), you’ll have everything you need for your Majorca experience. 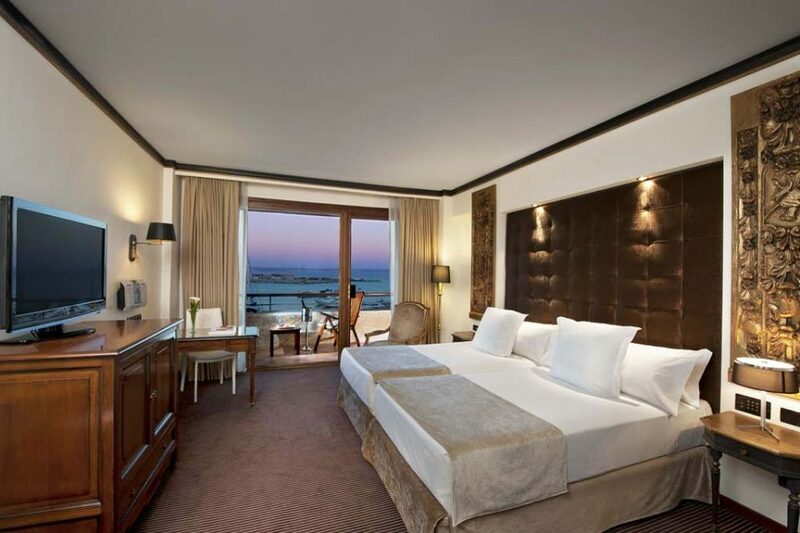 Enjoy breathtaking views of the sea from your private balcony at Portals Hills Boutique Hotel. This resort knows how to do luxury, and you’ll certainly feel like a celebrity during your stay here. With beaches, golf courses, and the marina nearby, there’s plenty to do off-site; but if you want to stay at the resort you’ll find yourself easily entertained with the gourmet restaurant, poolside bar, and on-site nightclub waiting for you! Classic meets modern in the magnificent architecture of this hotel. Built from an original seaside mansion, this beautiful stone structure seamlessly blends the charming 17th-century style with all the luxuries of a modern resort. One of the unique aspects of this hotel is the private natural caves that open up onto ocean views. You can even get a massage in some of them! 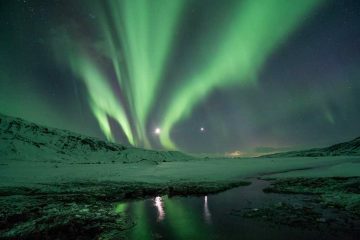 Excellent facilities and five-star service make this charming spot really stand out. Sparkling interiors and ocean views make this hotel the picture of opulence. 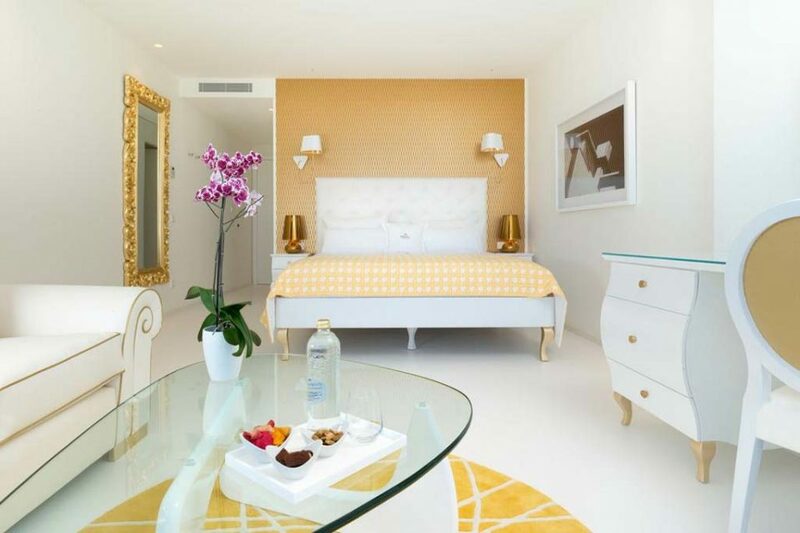 Get the best of seaside luxury and city life with this resort’s prime location in Palma de Mallorca. Take a short stroll over to Bellver Castle to take in some of the majestic Old World views. 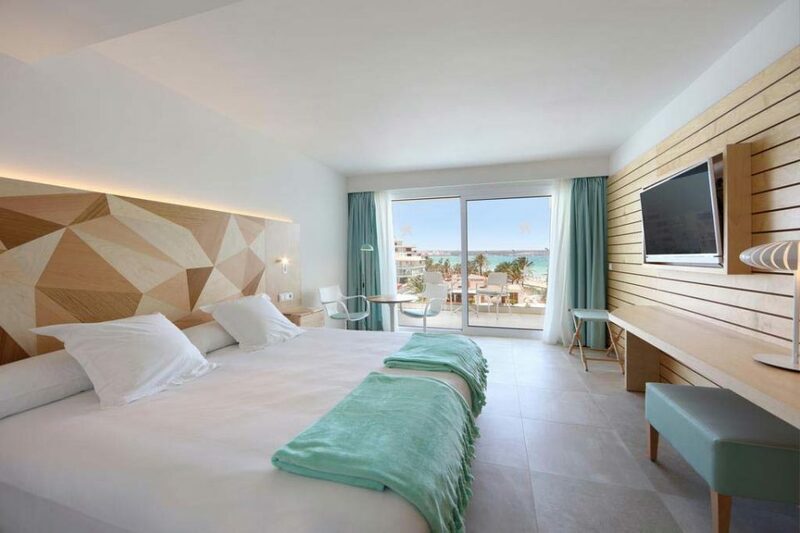 With a wide selection of bars and restaurants both on-site and within walking distance, the Gran Melia Victoria has everything you’ll need for an amazing stay in Majorca. The Park Hyatt is known for luxury, and this is certainly no exception. But what really sets this hotel apart is the stunning views and gorgeous architecture. The sprawling resort looks more like a castle than a hotel. As soon as you arrive you’ll be swept up in the gorgeous stone walls and immaculate gardens overlooking the sea. If views aren’t enough for you, you’ll have plenty of activities to choose from here…with everything from windsurfing to horse riding, there’s something for everyone! 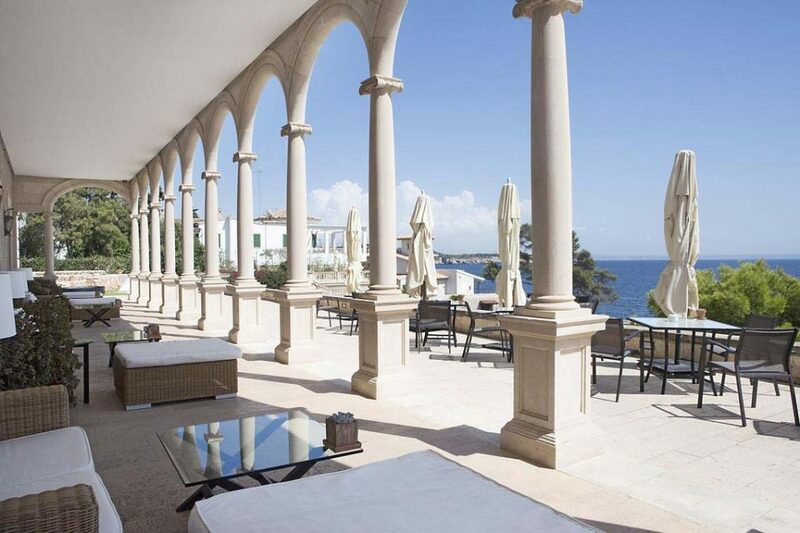 This beachfront resort is the perfect place to get treated like royalty while indulging in the best of Majorca. From the five-star spa facilities to the golf department and fitness center, Nixe Palace has everything you need for relaxing and exploring. The restaurants offer ocean views, and the hotel facilities include an expansive oceanfront pool. 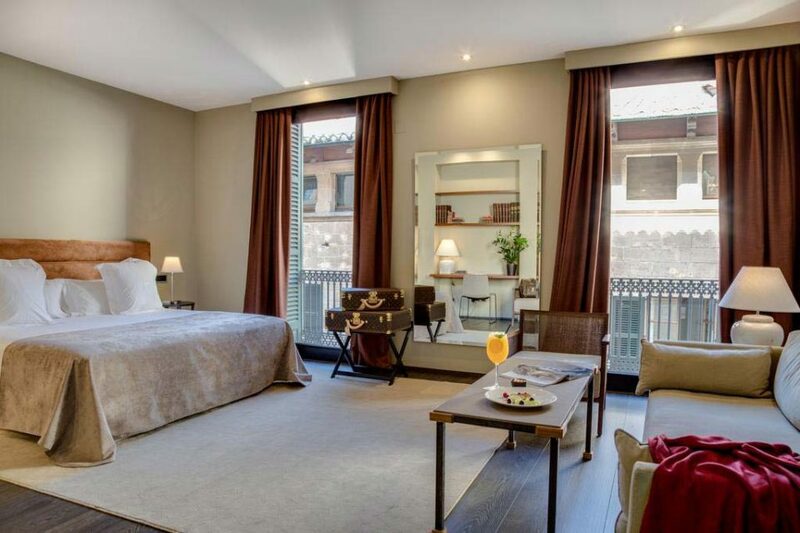 Its location in Palma de Mallorca makes exploring the quaint town a breeze. Step into a piece of history when you enter Convent de la Missio. 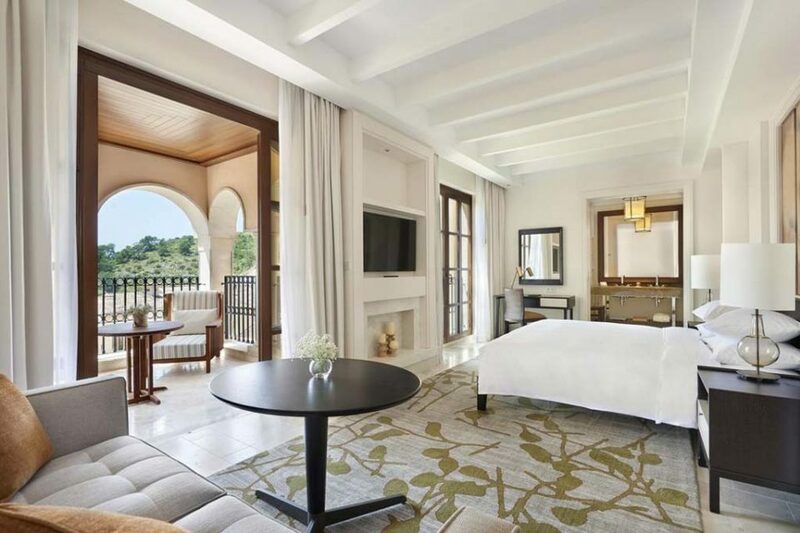 Built in a 17th-century monastery, this renewed building combines the charm of classic Majorca with the glamor of modern luxury. 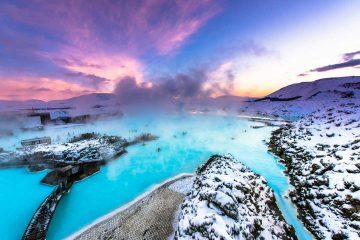 It features on-site spa facilities, a library, and a gourmet restaurant. 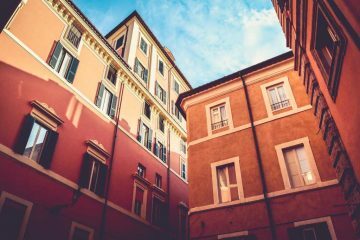 Its convenient location makes exploring the old town easy, and there are so many bars, restaurants, and shops to keep you busy outside the hotel. Have you ever wanted to feel like royalty? 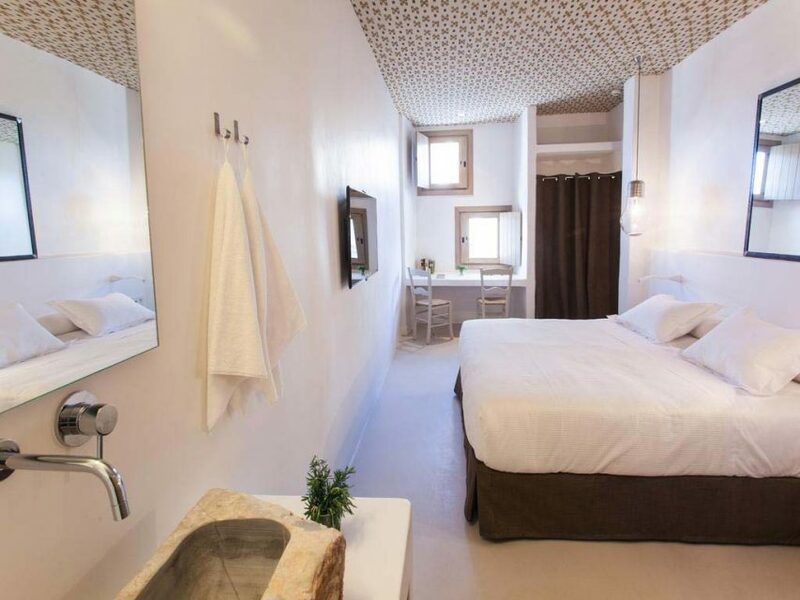 At Boutique Hotel Can Cera, you can. This luxury hotel is housed in an actual 17th-century palace–fit for a king! 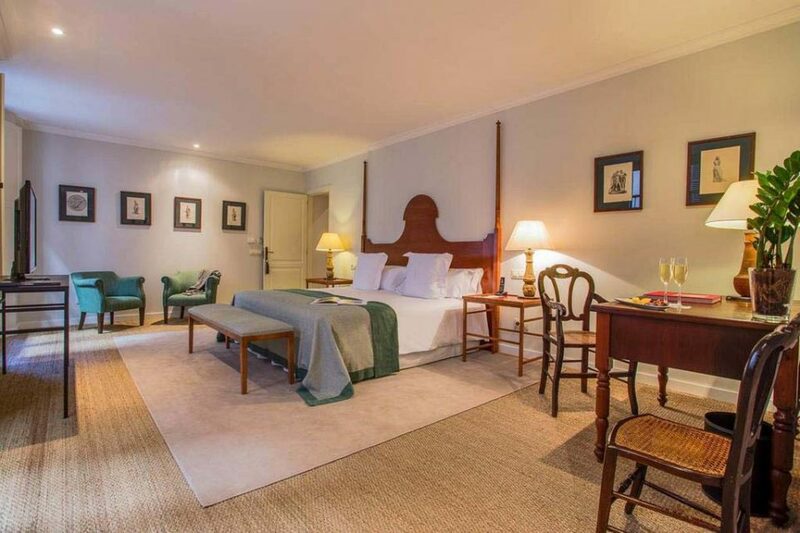 Located in the heart of Palma de Mallorca, all the historic sites of the city are just minutes away. 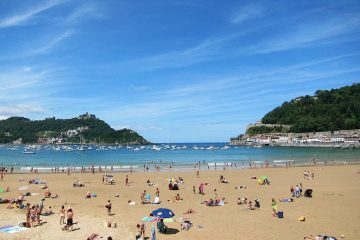 If castles and palaces aren’t for you, the beach is just a 9-minute walk away, where you can soak up the sun in style. Enjoying a gourmet breakfast on a terrace overlooking the ocean…what could be more perfect? 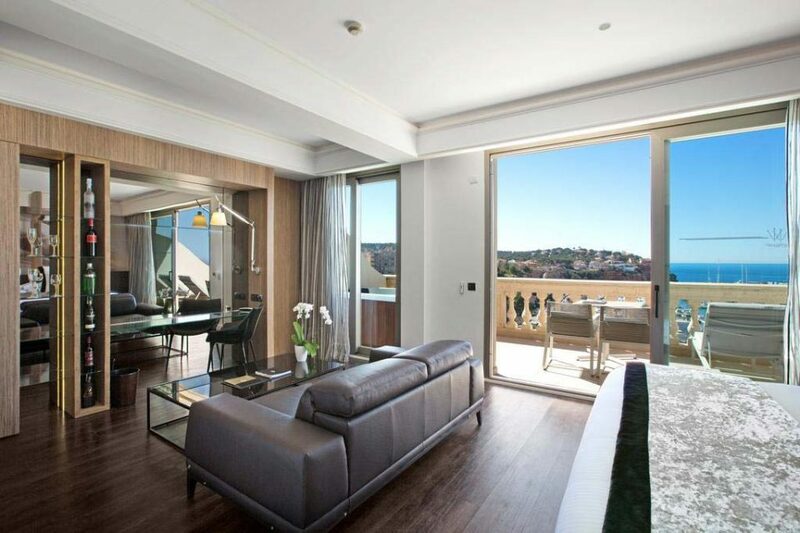 This sleek and stylish hotel is settled in the heart of Palma de Mallorca, with all the town sites just steps away. Its on-site restaurant offers local and international delicacies with a separate breakfast buffet offering an impressive selection of gourmet foods. With five-star spa facilities and the beach close by, this hotel is perfect for those looking for a relaxing luxury stay. 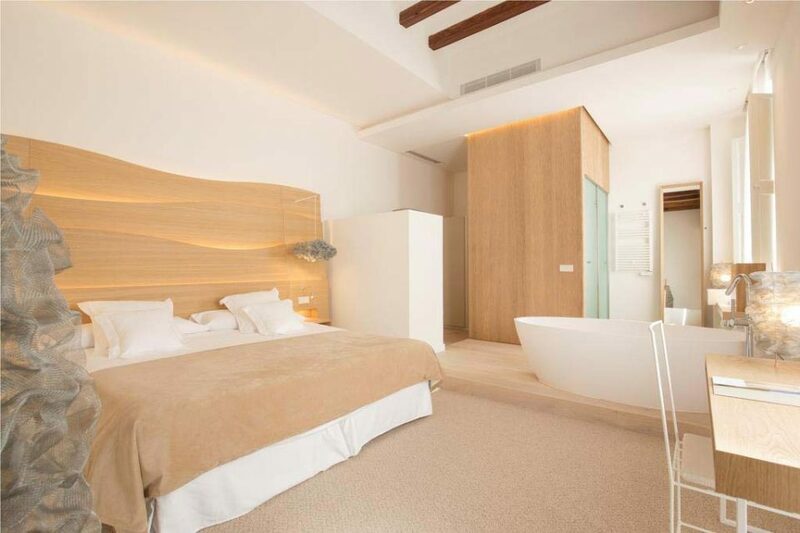 Another great hotel in the heart of Palma de Mallorca, Can Alomar offers an amazing variety of services in this sought-after location. Their on-site spa boasts luxury treatment rooms with ocean views, a hot tub and plunge pool, and even yoga and pilates classes. The gourmet restaurant is an added bonus, serving up a fusion of Japanese, Peruvian, and Mediterranean dishes, making for an unforgettable dining experience! One of the best parts about this hotel is its stunning rooftop terrace and pool. On it, you can enjoy panoramic views while swimming or lounging. 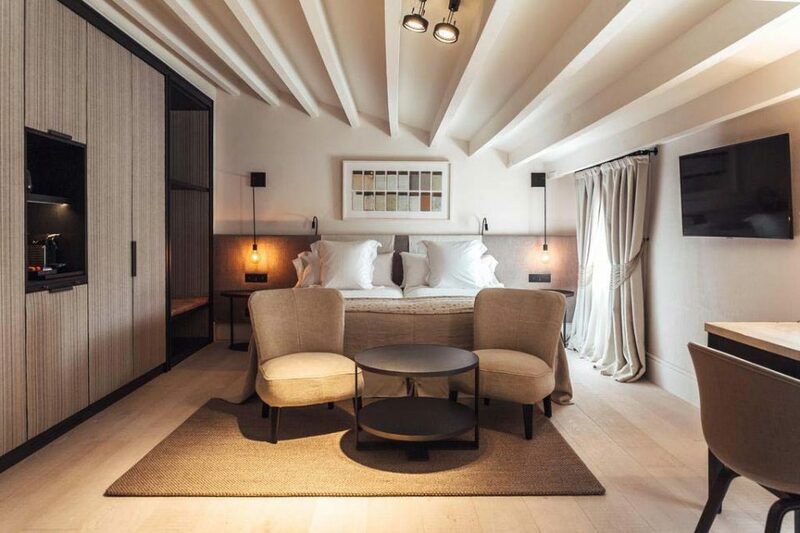 This beautiful hotel was built in a 19th-century manor house in the midst of Palma de Mallorca. Its elegance is amplified by the carefully chosen decor and five-star service. 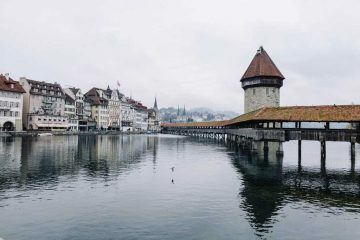 It’s a perfect spot for touring around the old town while treating yourself like royalty during your stay. Featuring clean, white decor with modern and traditional touches, this hotel is a breath of fresh air. Soak up the sun by the gorgeous outdoor pool, or lounge on the terrace. The HM Balanguera is situated near a variety of historical and tourist sites, as well as a wide selection of shops and restaurants. 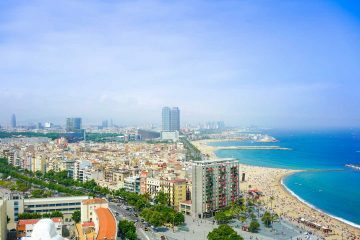 Its location makes exploring the beauty of Majorca a breeze! Guests love the artistic style of this hotel and rave about the five-star service. This hotel melds the old and the new seamlessly. Housed in a 16th-century manor, remnants of the classic style are combined with luxurious modern touches. Enjoy panoramic views from the rooftop pool, or indulge in a sumptuous spa treatment during your stay here. 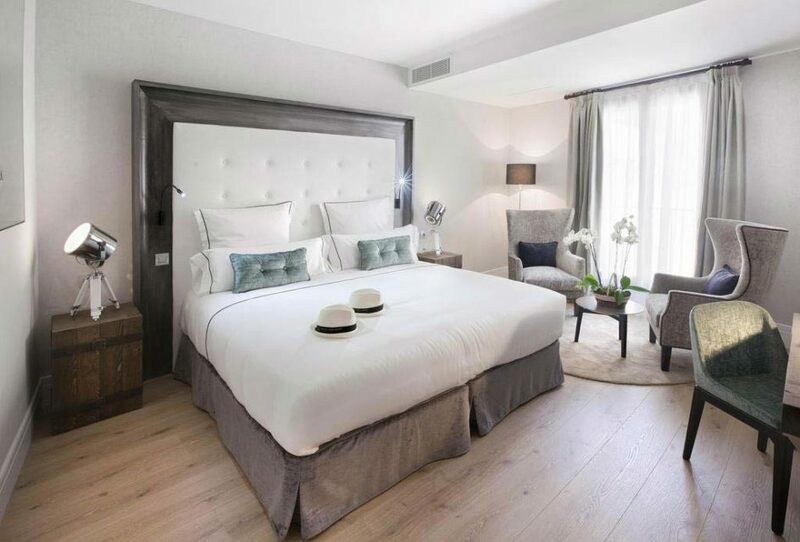 With the old town of Palma de Mallorca right outside your door and all the sites of the city just minutes away, this is the perfect place to base yourself in Majorca for the perfect combination of convenience and luxury. 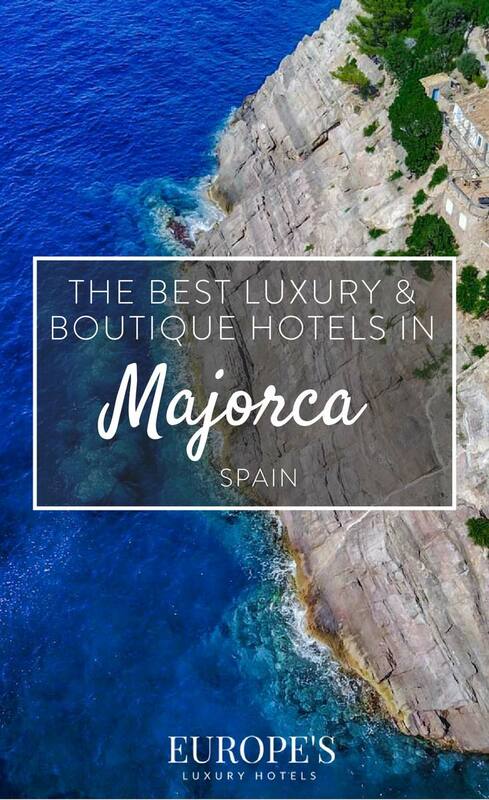 So whether you’re in Majorca to soak up some sun or simply there to enjoy some beach vibes and parties, hopefully, this post has given you ideas on where to stay while in Majorca. 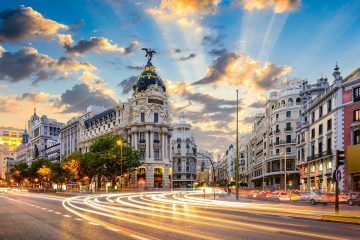 If you haven’t checked them out, we also have other recommendations and tips on other luxurious destinations all over Spain.